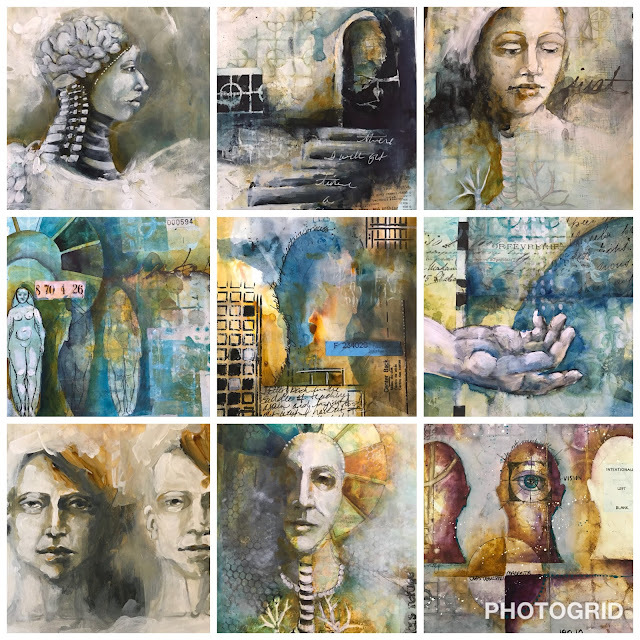 StencilGirl Talk: A Peek Inside Pam Carriker's Art Journal! A Peek Inside Pam Carriker's Art Journal! 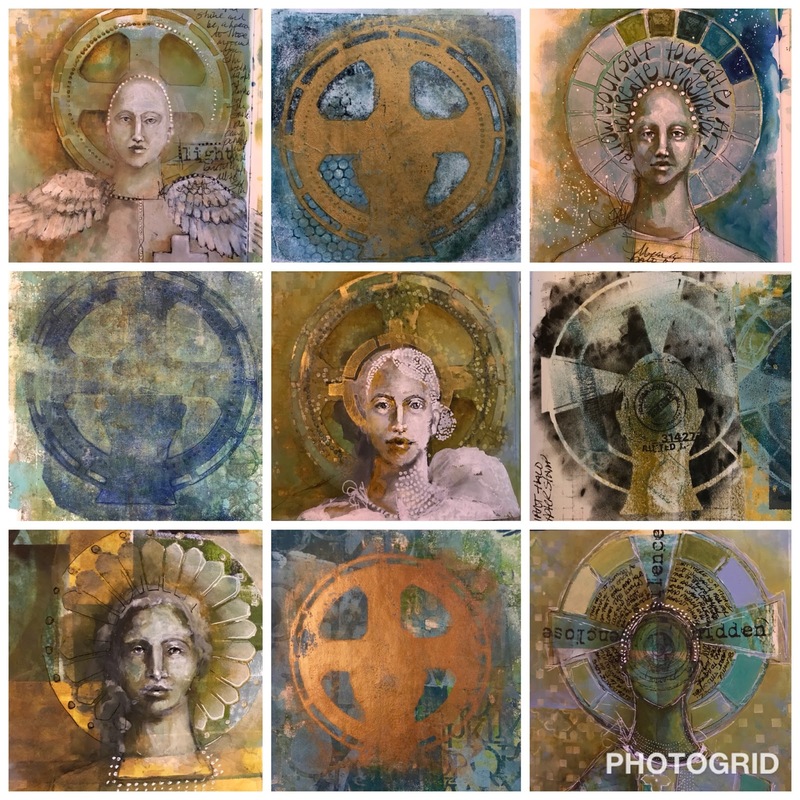 Pam Carriker here to share a little StencilGirl love with you all! For my guest blog post I thought it would be fun to share a peek from my art journals and painted papers that will hopefully inspire and maybe give you some ideas of ways to use stencils as both a focal point and background elements. 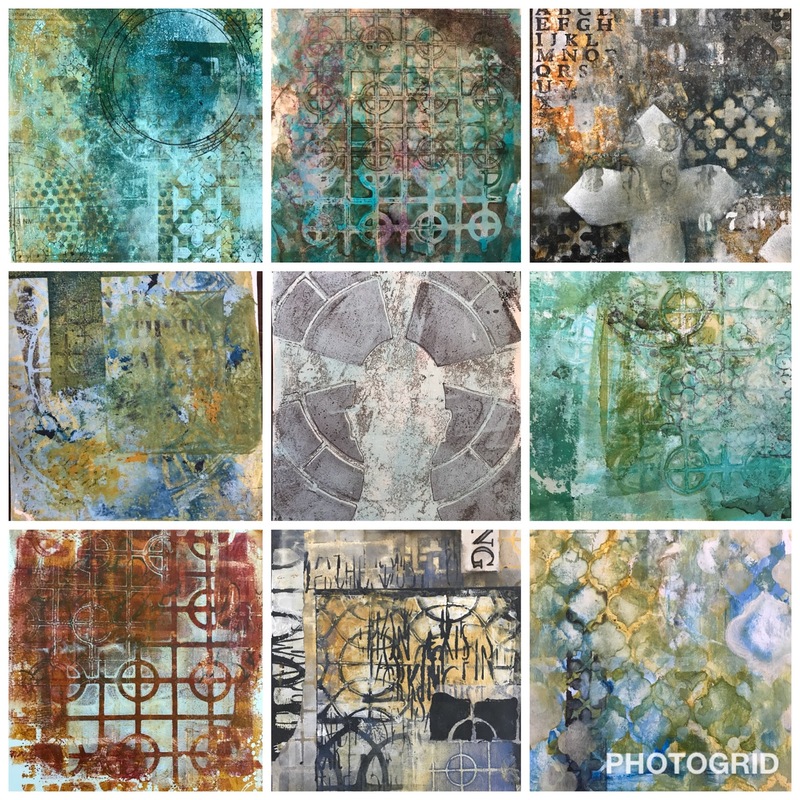 Above are a sampling of backgrounds made using stencils. Most have been pulled from a gel plate or use bits of collage elements from painted papers. One thing I’ve learned about creating backgrounds is that I like them better when I keep to one or two stencils and a simple color palette. You can always add more color but it’s a bit harder to recover from a ‘hot mess’ if you make one. lol. But the great thing about stencils is that they can help calm a hot mess too! Just by adding some white through a stencil you can create some calm to a piece that’s going in too many directions. Using stencils for imagery or a focal point is a great way to give voice to a journal page. I love to start with a stencil image and then draw and paint on top of it to make it more my own. Face stencils are a great way to practice painting, shading and face details without having to draw a face every time you journal. Every time you do it they turn out a bit different. You can also layer stencils on top of one another to create new imagery. In this way you begin to tell a story without using words. For me the words come later, I let the artwork flow and the ‘story’ shows up on the page. This last grid shows some of the ways I’ve been using my latest line of Halo stencils. I really love how the simple imagery can stand alone or give importance to a face. I created these Halo designs to also work with my small face/mask stencil, making it very easy to create a face if you want to. I’m also loving using them with metallic paints! I just paint an area large enough for the stencil in metallic over a painted background, then lay the Halo stencil on top and using a baby wipe, wipe off the excess paint. It gives an ‘Old World’ feeling to the stenciled image that I love. I hope you find a little inspiration from this peek inside my art journal and have a wonderfully creative day! Always a real delight when you share the beauty inside your art journals. I've just ordered your new halo stencils so seeing how you're using them sparks ideas. It's interesting to see how your palette has changed over time. 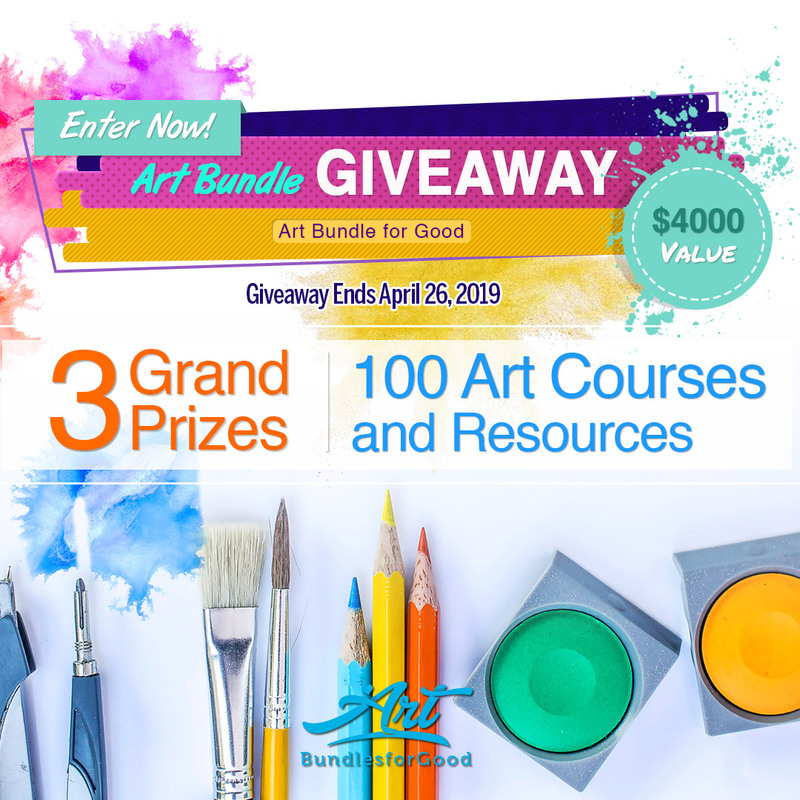 From bright teal and yellows to deeper blues and rich golds - they all work beautifully. Thank you Emma, I hope you love the stencils:-) Yes, work is always evolving for each of us as we grow. Fun to look back occasionally too! Thank you for sharing your gorgeous pages with us; you are always a source of inspiration for me. I just ordered 2 of your halo stencils, too. Somehow I missed seeing their release, so I'm glad you posted this blog!